This very Special Alpine Model Home 'in the Hills' is nestled on the corner of a cul-de-sac & has a stunning backyard reminiscent of a scene from the Wild West! The meandering railroad goes across bridges, waterfalls & is a fascination for both young and old to enjoy! 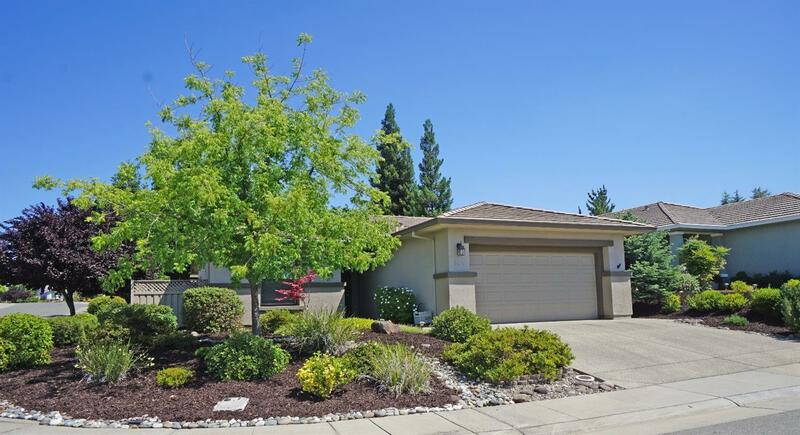 Features include pretty Granite Counters, Stainless Steel appliances, upgraded high efficiency HVAC, Custom paint, surround sound in living room, easy care oak wood grain laminate floors, & lots of storage/workbench in the garage.